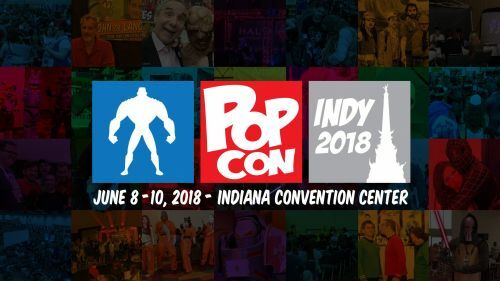 Indy Pop Con is set to celebrate it’s 5th year this June by having yet another convention in which this year they have gone all out to provide a ton of celebrities as well as other guests that range from comic book artists, YouTube guests as well as a few voice actors from some of your favorite video games such as Overwatch and World of Warcraft. A few of the celebrities that will be in attendance will be Pom Klementieff (Mantis/Guardians of the Galaxy 2/Avengers: Infinity War), LeVar Burton (Star Trek: The Next Generation/Reading Rainbow), Kristian Nairn (Hodor from Game of Thrones), Tara Reid (Sharknado/American Pie) and WWE Hall of Fame’s own Kevin Nash just to name a few. 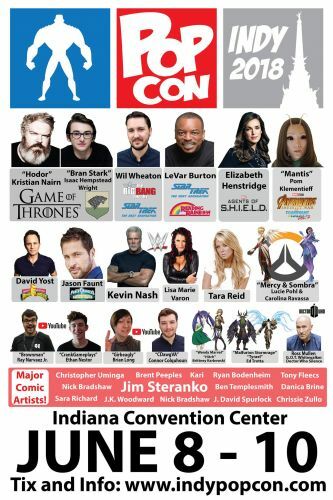 The lineup for this year’s Indy Pop Con features a list of characters from all your favorite TV shows and movies. 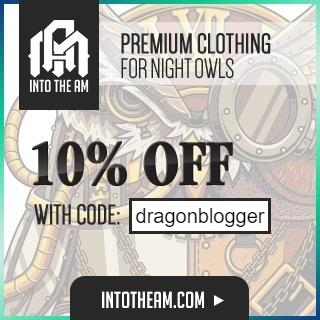 There will also be a very wide range of panels, events and even a podcast marathon as well as tons of vendors plus an after party throughout the weekend. 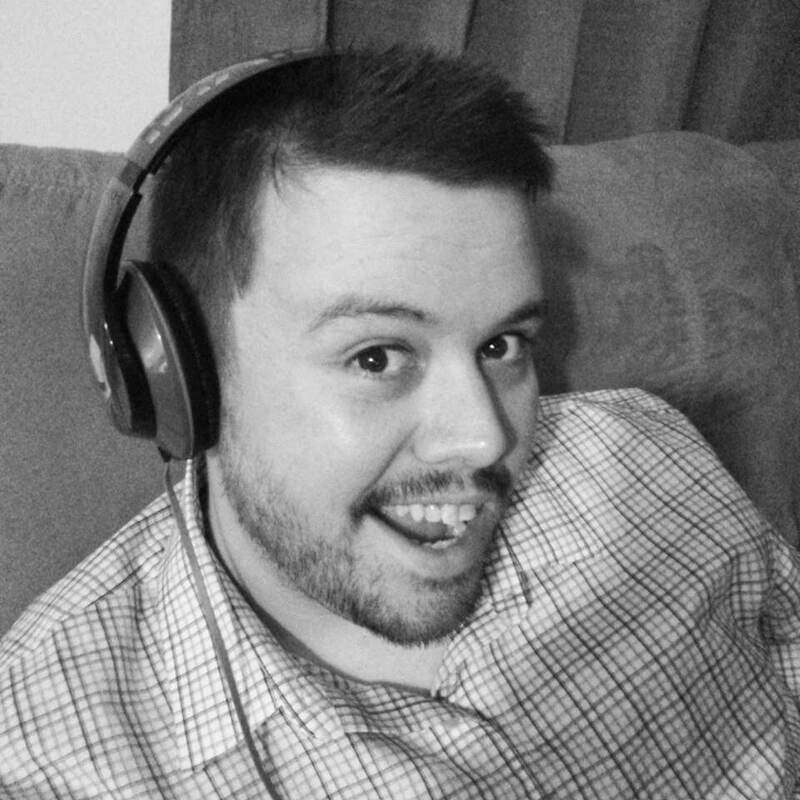 Plus, I will be hosting a panel this year called “So You Want to be a Podcaster” which will be at 2PM on Saturday, June 9th for those that are interested in learning about how to start a podcast such as the one I did here for our site. I’ll see you at Indy Pop Con!